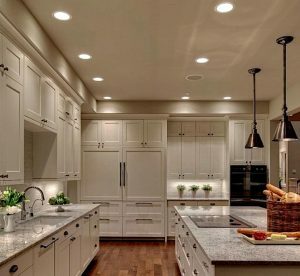 Have you ever thought about what good lighting can do for you? It’s a subject that nobody thinks about but studies have shown that good lighting can contribute to good decision making and even have a positive impact on memory including Dementia. What Makes Lighting so Important? According to studies after oxygen, food and water lighting is an important aspect of improved mood, sleep patterns & memory. “To aid sleep, memory and for further other health reasons you need exposure to high levels of light, particularly in the morning,” says Associate Professor Colm Cunningham and director of HammondCare’s Dementia Centre. The use of small lights in large rooms: These cause shadows and do not shed correct lighting levels in the room.